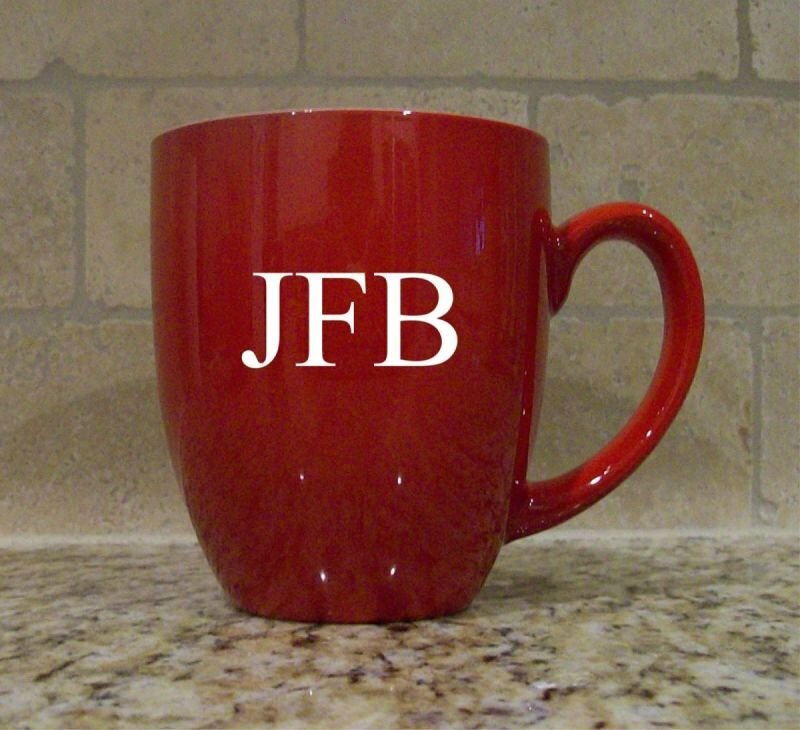 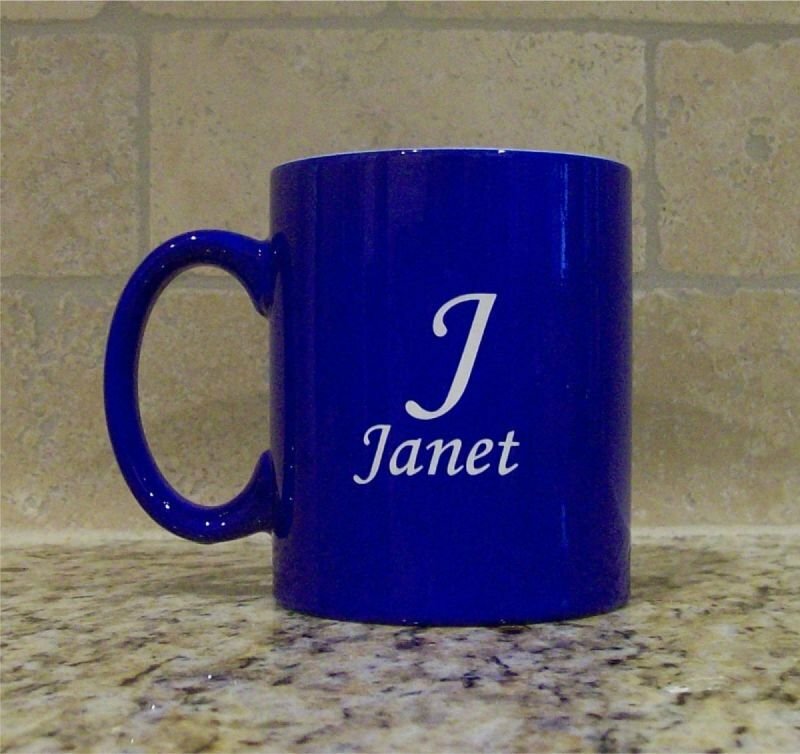 Personalized coffee mug, laser engraved with your name or the name of the person you are buying the mug for as a gift. 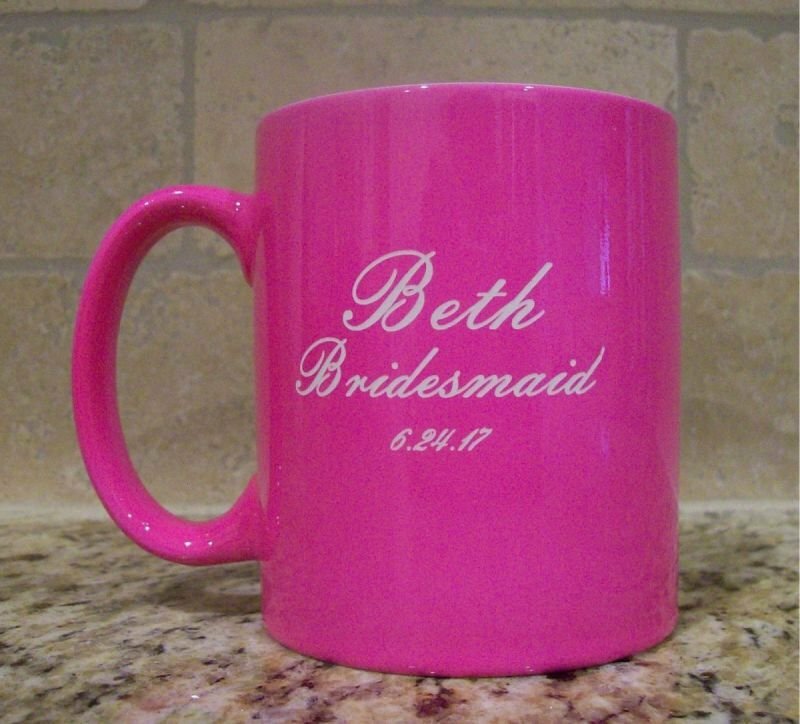 Available in 3 vivid colors. 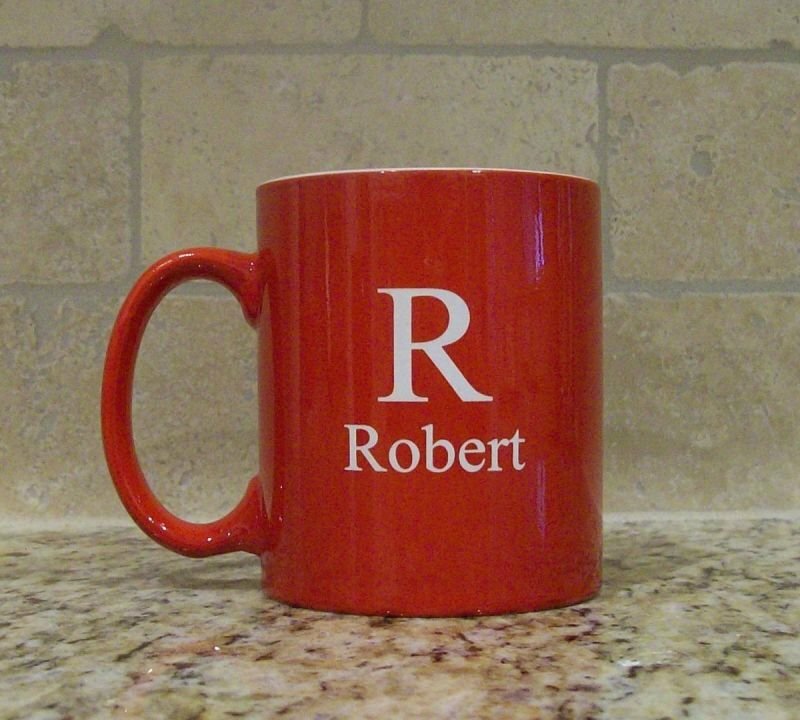 This Bistro mug makes a great present for family members, friends, birthdays, or wedding party gift. 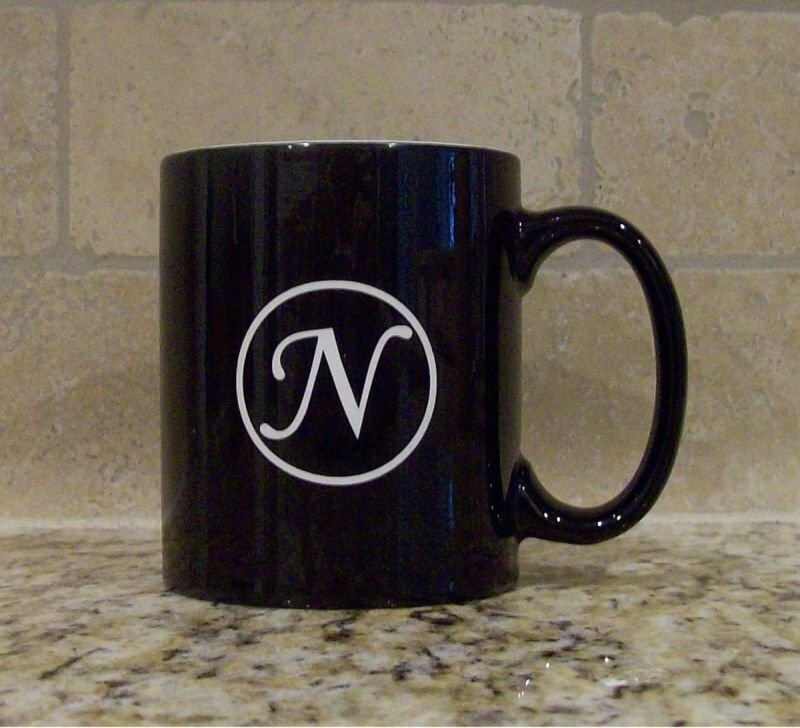 Great for the office or your teacher.